October 11 – Denmark’s Superliga is launching its own esports championship with the top tier clubs set to begin play in the eSuperliga on November 5. 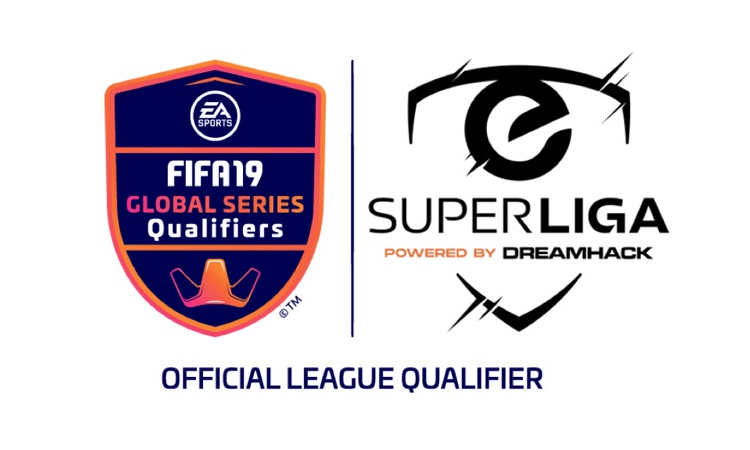 The league will see teams from all Danish Superliga clubs compete in EA Sports FIFA 19 game as part of the Official League Qualifying events in the EA SPORTS FIFA 19 Global Series. The league will have a $50,000 prize pool. Each eSuperliga team will have two FIFA players and a coach. At least of the players is required to sign a professional contract with their team. Games will be played weekly, with the best eight teams from the regular season qualifying for the playoffs. The tournament will be organised by DreamHack and will be broadcast online by Discovery Networks Denmark’s streaming platform Dplay, with some matches also to be scheduled to air on linear TV. A number of Danish clubs have dipped a toe in esports already. F.C. Copenhagen, and Nordic entertainment company Nordisk Film have partnered for team North which competes on the Counter-Strike: Global Offensive platform. The eSuperliga will be keeping competition to a football game and FIFA 19.